Design Your Homes New Garage Door Now! Garage Door Spring Repair Canton MI Team for services. 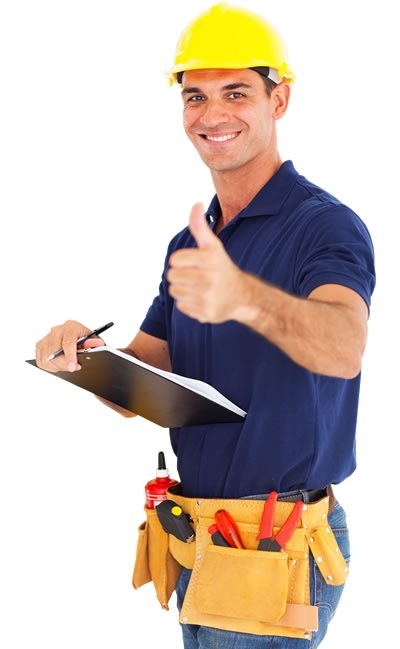 With 24/7 emergency repair services we send certified techs to inspect and evaluate your repair needs day or night. If repair is not possible on the spot a service time will be set for the next day. 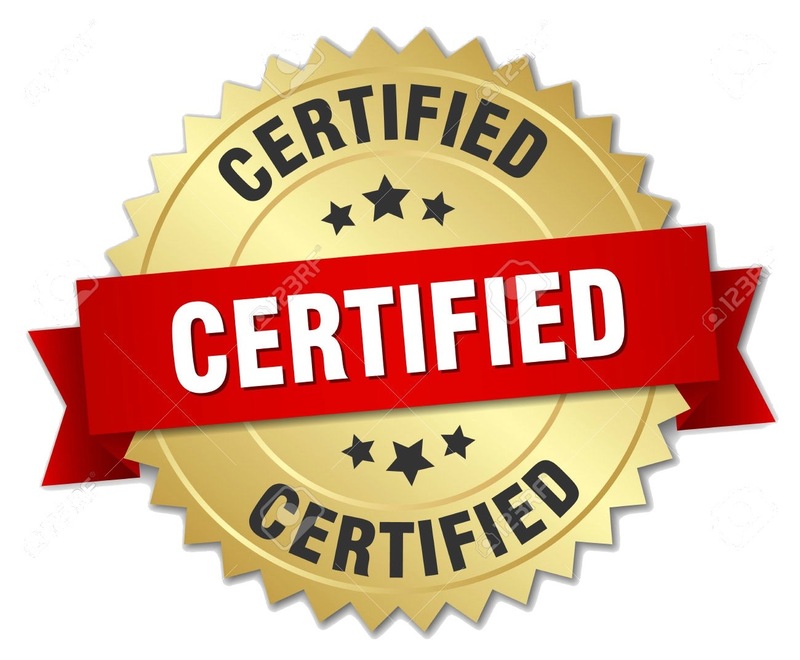 Because we Employ certified Canton Mi experts, you can trust that the Garage Door Pros will be able to handle any type of garage door opener repair. Furthermore with over twenty years of experience the family owned business has done hundreds of garage door repairs and installations. While we do prefer scheduled appointments we also do same day 24/7 Emergency Garage Door Repair Services in Canton MI. The team at Garage Door Pros get you up and running and on the road to where you need to be. Garage door repairs in Canton Michigan homes are always unexpected. Therefore by providing prompt garage door repair to canton Michigan home we get you up and running fast. While doing so our service technician will also inspect and advise you on what your best repair options may be. While we can provide you with new ﻿Liftmaster ﻿﻿﻿Garage Door Opener﻿﻿ installs, often times it's a cost effective repair that will get the job done! Customer satisfaction is rooted in the values of our Garage Door Repair Services in Canton while we strive to meet and surpass all expected outcomes. As a locally owned and operated company we strive to provide most noteworthy services and as a result achieve 100% satisfaction. Garage Door Repair Novi, MI – “Garage Door Pros agreed to come to the house a day earlier than scheduled on Home Advisor. Arrived on time and provided a very fair door-repair estimate for the work. There were no hidden costs and the garage door works great. Thank you, Garage Door Pros!” Steven N04-29-2017. 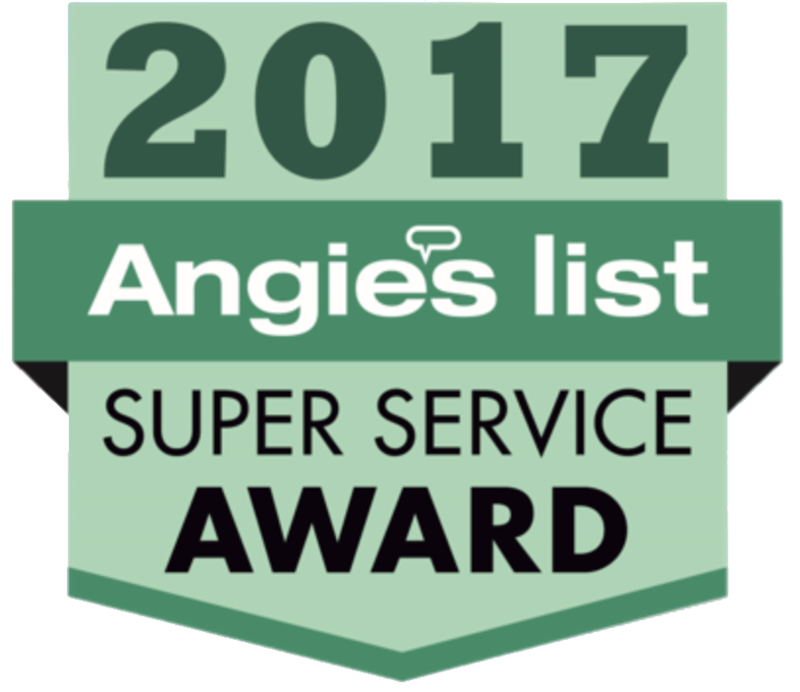 Garage Door Service, Garage Door Roller Replacement, Canton, MI- “Needed repair on garage door w/opener that is approx. 13 years old. Responded to my Home Advisor request very quickly and was able to come out the same day. He was very professional, explaining what was needed to repair the door and why. He had the door fixed in about an hour.” Nancy S 04-25-2017. Often times when your door won't open it is because you're in need of some type of garage door repair. Unfortunately in most situations a homeowner doesn't realize their garage door springs need to be repaired until it's too late﻿﻿﻿. 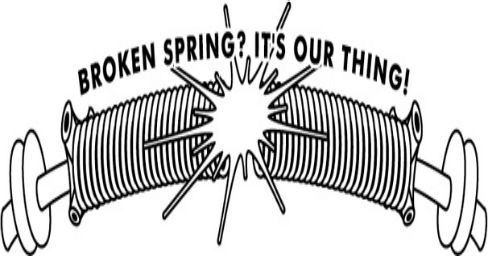 Whether your garage door springs are torsion or extension we can provide repair services for all spring types. Garage Door spring are under unwarranted stress when the door is closing unevenly or shuddering and shaking when in operation. This will result in the need for premature spring repair or replacement. Call us to schedule an appointment and we will send a repair tech right away! In addition to fixing your door we will do a general inspection so you never become hostage to your garage door again! Came right on time, on a Sunday even. Very polite, professional, had my door fixed in 20 minutes. Charged us pretty much exactly what was quoted over the phone. Couldn't be more satisfied. Great work! Excellent and speedy service! Came out on a Sunday and was reasonably priced. I'll be using these guys anytime I need service in the future! Garage door opener needed repair fast. Out of no where it just quit working. I quickly did a garage door repair near me search and found the Garage Door Pros of canton mi. They gave me a ball park estimate which seemed like a good price. They were able to service the opener that afternoon. Repair Service man was professional and fast. No hard upsets just good old fashion repairs. Thanks!